'Star-Crossed achieved some enticing emotional moments with Kara and Mon-El as his Daxamite parents- the King and Queen of Daxam, arrived on Earth searching for their Prince. What this episode allows is for Mon-El to confront his hidden identity; forcibly admitting all to Kara around a rather civilised dinner. More so, Kara and Mon-El's relationships falls into a mess of unknown certainty; one that is both relatable and truthful. This episode lacked the richer moments between what could have been a compelling piece of drama, between Mon-El and his parents. As of yet, their true intentions are faded but it felt right that they weren't another couple who wanted to invade or destroy Earth. The decision to balance the episode's drama with Winn and Lyra's relationship felt out of sync with the main themes of the story, but it was interesting to learn more about Lyra's character, however, she still doesn't feel like a fully rounded character. Lyra's betrayal led to strengthening her relationship with Winn, as he believed a woman who would sacrifice herself for someone she cared about was worth forgiving. (Yes to that!) I'm not sure where I see their relationship heading but I praise the writers for establishing a interspecies relationship. Certainly, there's potential for their relationship to be a truly unique and amazing one; especially if they explore the cultural and psychological aspects of both characters. There were some subtle and brilliant moments with Alex and Maggie, an example being Maggie intentionally scaring Winn, and another, with Alex bargaining with a guy at the alien bar with Hamilton tickets. Kara's decision to end her relationship with Mon-El felt like it was an incredibly difficult decision, one that made the last scene heartbreaking for the both of them. I do agree with Kara that she deserves better, but I did admire Mon-El for standing up to his parents and even without Kara, begin to develop into the hero he's always wanted to be. 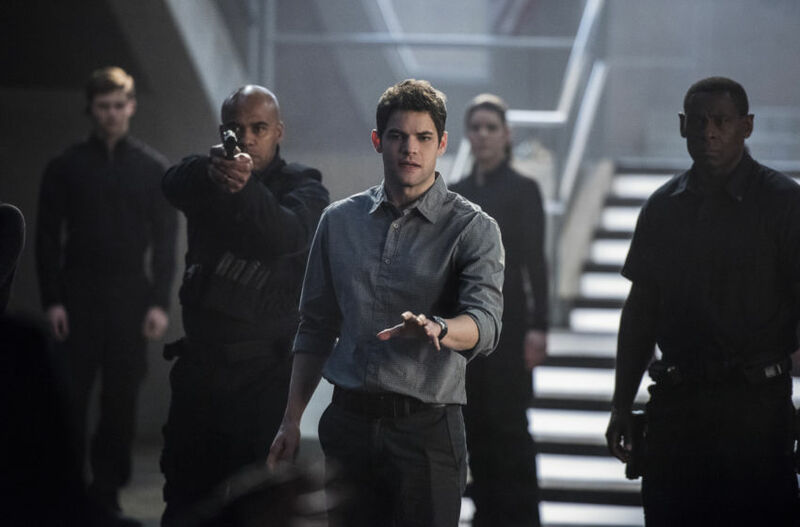 This episode was a mixture of great relationship development and subtle humour but failed to balance Winn's relationship effectively to make his story as engaging as the rest.